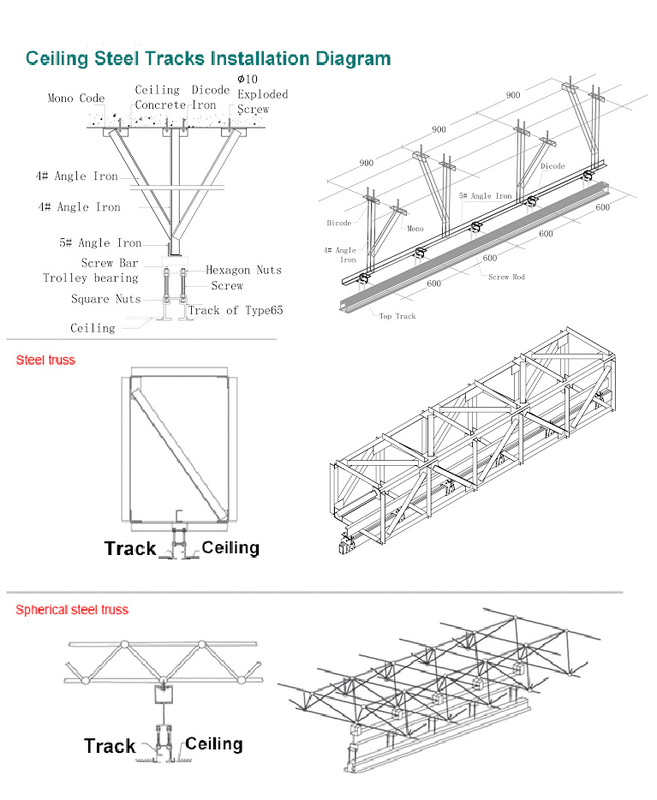 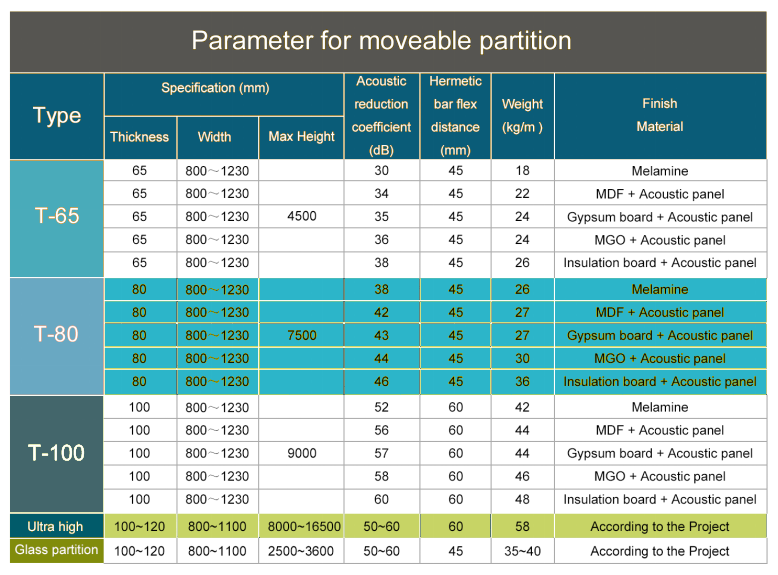 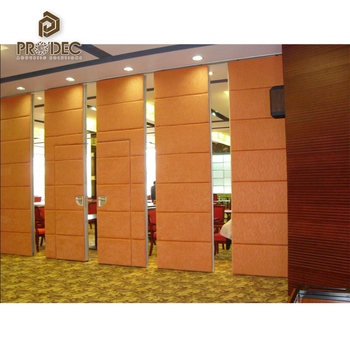 Movable walls are specified where functional space delineation is an integral element within the partition project. 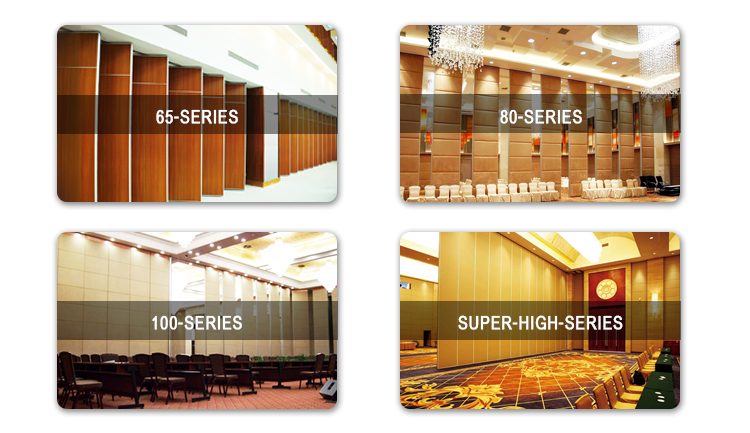 Due to their flexibility and cost effectiveness they allow large rooms to be conveniently sub-divided to maximize space utilization. 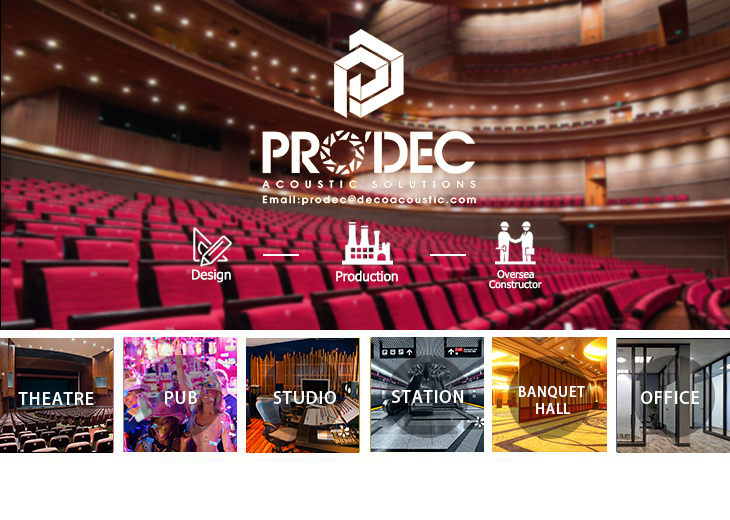 Principle applications include office interiors, meeting rooms, sports and leisure facilities, schools, colleges, churches, conference and function suites, exhibition centers, banks and restaurants. 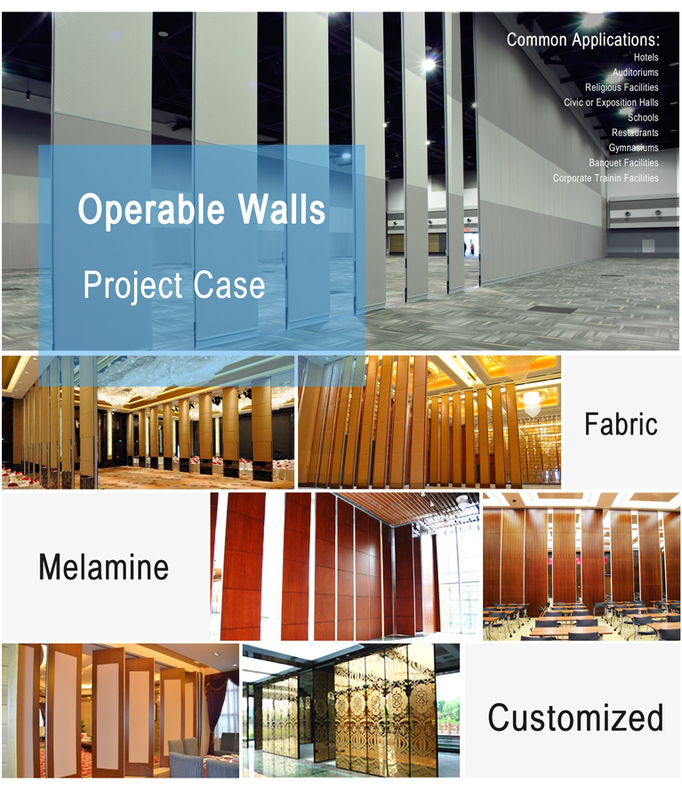 To create a better sound insulation movable partition door, we put high density fiberglass inside the partition frame, Sourcing from imported world famous fiberglass brand " Owens Corning" which is the best sound insulation cotton manufacturer.